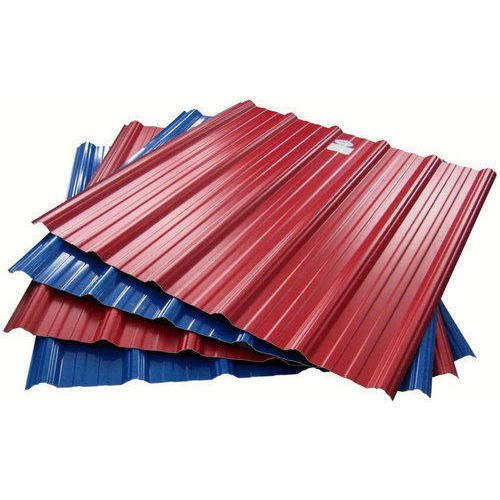 We have gained a remarkable position in the market that is involved in offering Corrugated Roofing Sheet. Established in the 1987 year at Kapurbavadi, Thane, Maharashtra, India. We “Agarwal Steel Corporation” are Sole Proprietorship Firm and acknowledged among the noteworthy Wholesale Trader of the best quality Roofing Sheet, Galvanized Coil, Mild Steel Beam, etc. With the support of our mentor “Ayush Agarwal" We have been able to attain a huge client base.